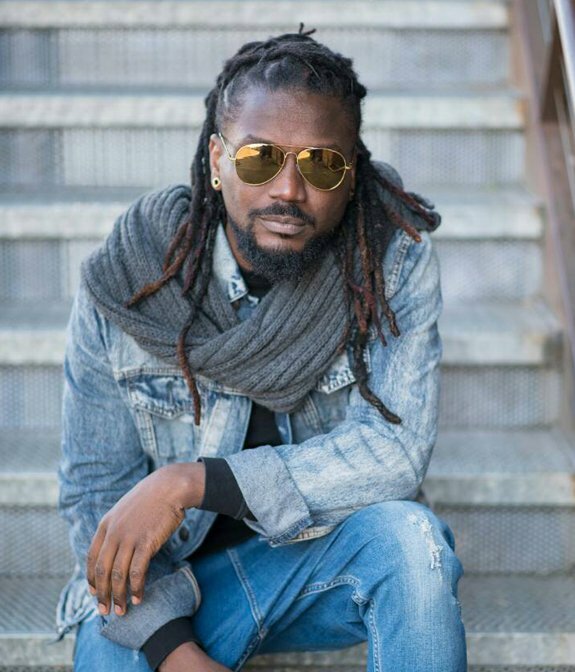 Ghanaian dancehall artiste, Samini continues his crusade for the legalisation of marijuana. Moreover, now he seeks permission to grow the plant for commercial use. According to him weed should be legalized only for commercial uses but not recreational use. Furthermore, he stated that marijuana farming can make Ghana a lot of money. Therefore, it must be allowed. “You should allow farmers to grow because every country in the world has what is viable in the soil…Other places also grow other things as well as wee and sell to other places which don’t grow but it needs it for jeans, paper, oil and soap production, and every other thing apart from smoking”.